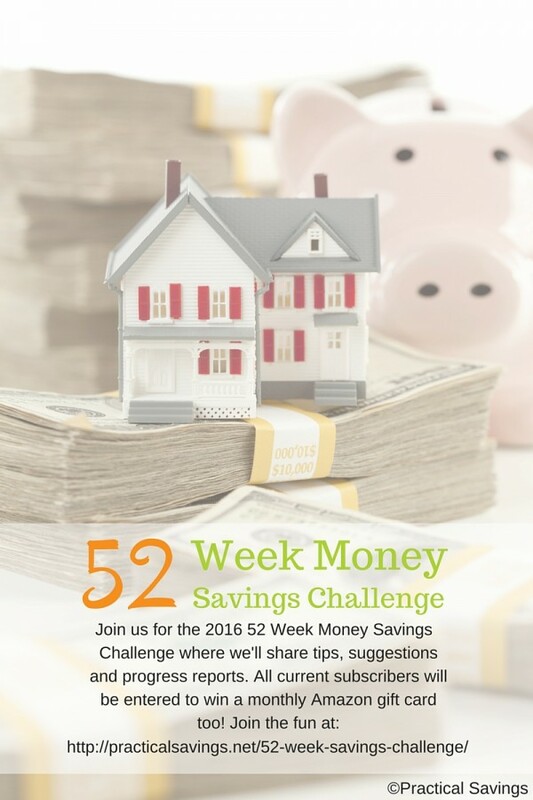 Welcome back to the 52 Week Money Savings Challenge! 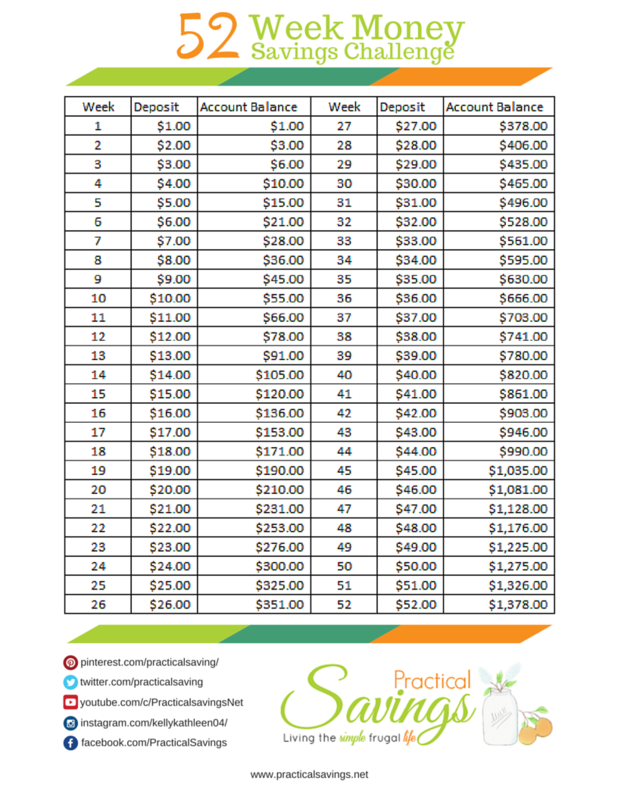 It’s week 9 in our challenge so this week, if you’re following the challenge, you’ll be depositing $9 into your savings account and your total should be $45. 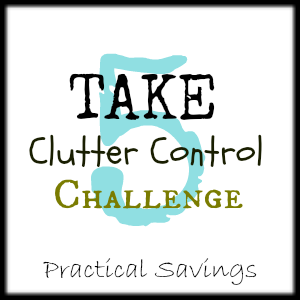 How has the challenge been going for you so far? Isn’t it rewarding to see that account grow, even if it’s just a little at a time? 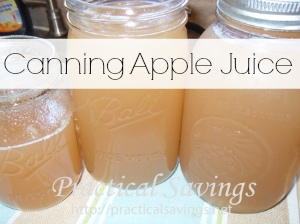 This year, my goal is to put any extra, beyond what we budget for, into savings. That includes extra paydays, extra on the paychecks, items we sell or wherever the extra cash comes from. The sooner it’s moved into the savings account, the less likely we’ll spend it. That doesn’t mean we can’t use it if something comes up, though. 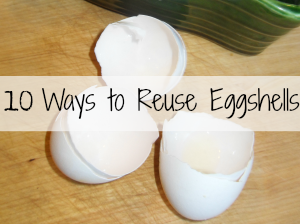 If you live paycheck-to-paycheck like us, you know that unplanned expenses often arise. As we put that extra money into savings, it will grow. Granted, it might not cover a trip to the ER, a new set of tires, a car issue or an unexpected bill, but it might ease some of the stress when you realize you can put something towards that expense without it coming totally out of your day-to-day living funds. How about you? Will you take the mini-challenge of setting aside any extra “bonus” on your paycheck for the rest of the year?